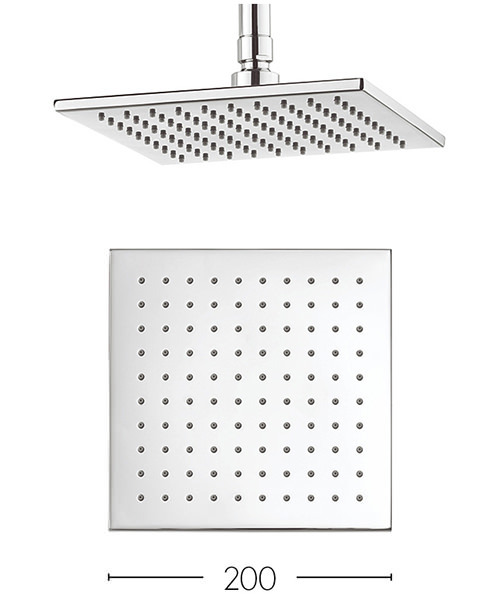 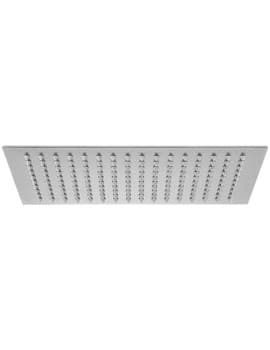 Crosswater Zion 200mm Square Fixed Shower Head is crafted from a strong and long-lasting brass material that is then coated in a gorgeous chrome finish that fits in beautifully to any room it’s securely installed within. 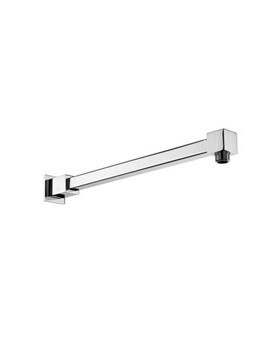 Designed with a length of 200mm, width of 200mm, and thickness of 8mm. 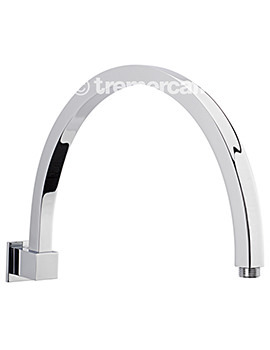 It is resistant to limescale build-up, and features wipe clean nozzles. 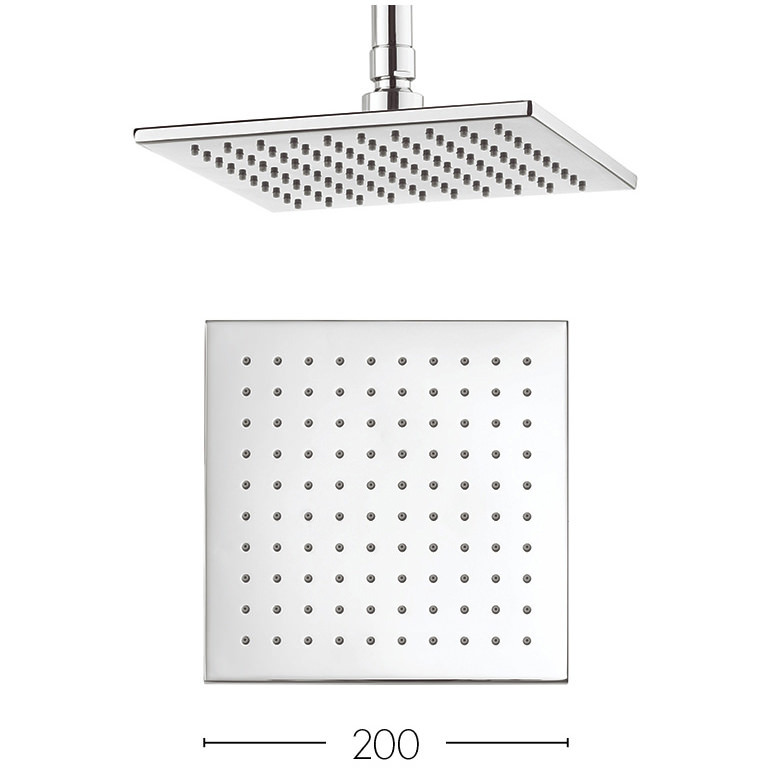 The ball joint and adjustable angle in the head enables you to direct the shower’s flow the way you wish for a maximum thrill in the shower. 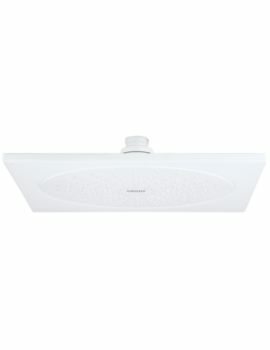 Suitable for high water pressure system, the unit can be installed at the ceiling or with wall arm installation.